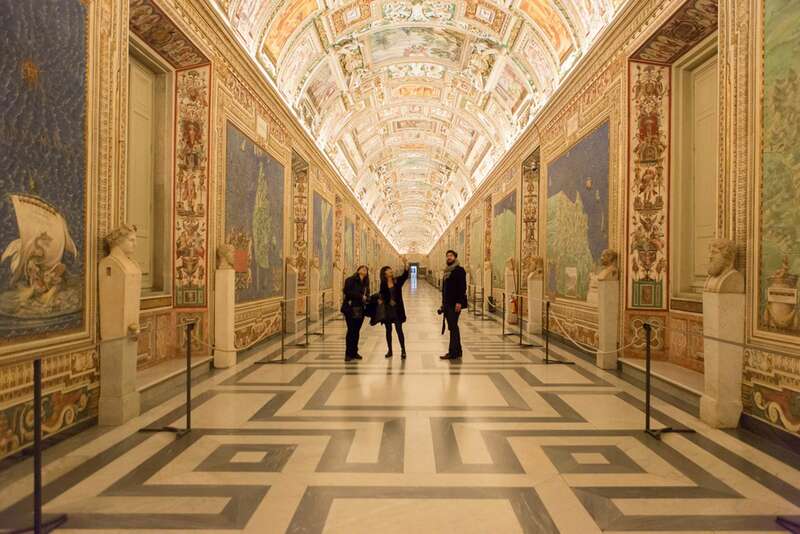 From late April until the end of October, the Vatican Museums run extended hours on Friday evenings until 11 pm. This is a great time to visit, as the crowds are lighter, and the Museums have a magical, evening glow to them. 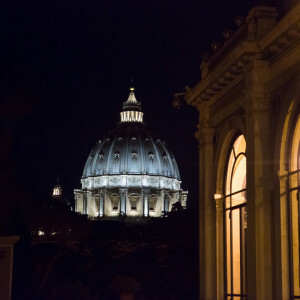 In this three-hour Vatican at night tour takes advantage of the Friday opening and visits the Museums with an art historian. 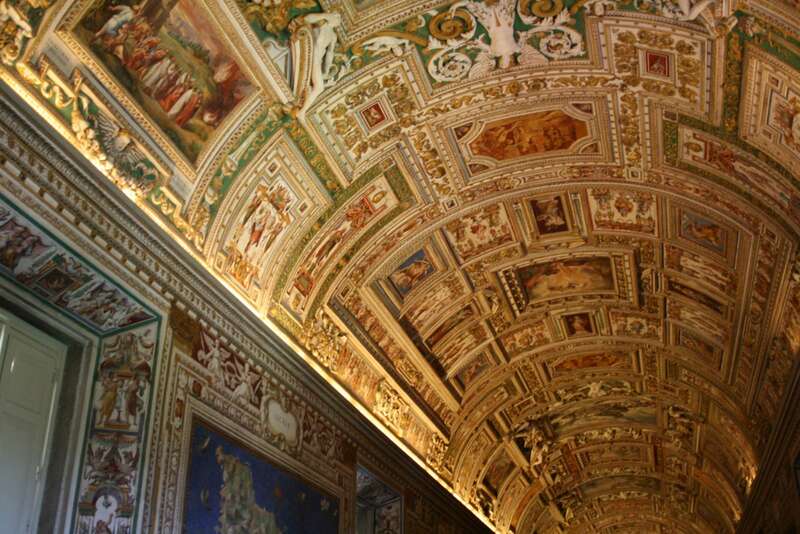 It includes the Sistine Chapel and other major works. 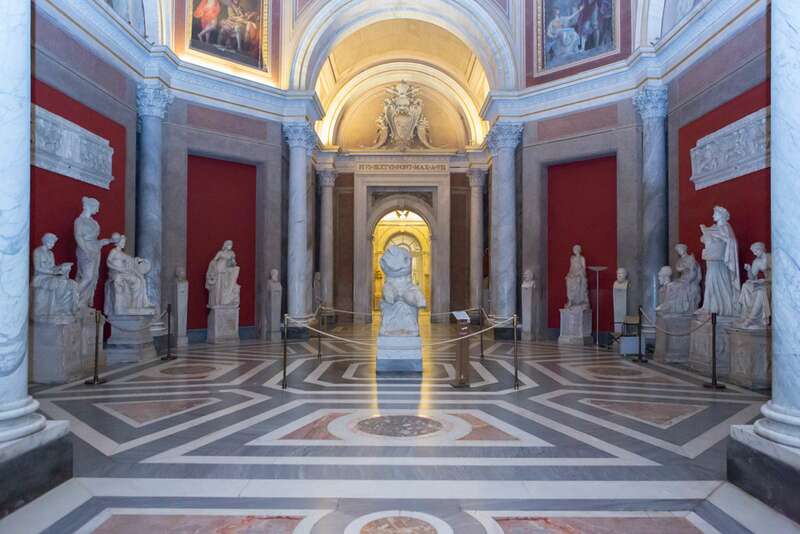 We will begin our experience by walking the halls of the Vatican Palace (the Museum), one of the world's great repositories of ancient and Renaissance art. 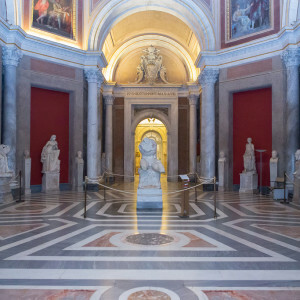 Within the Museum, we will tour through the most important rooms, including the ancient statuary collection of Julius II and the papal apartments decorated by Raphael. With the guidance of our expert docent, we will spend some time discussing the world-famous collection of antiquities that played a critical role in the development of Renaissance art. Considering that Michelangelo sketched elements of his famous works in these galleries, by the time we reach the Sistine Chapel, we will have set the context to appreciate the cultural and artistic climate in which Michelangelo worked painting the ceiling and later the Last Judgment. Inside the chapel, we will contemplate the artist's work, his struggles with the iconic fresco and Pope Julius II's orders, and the breathtaking symbolism of the ceiling and altar. 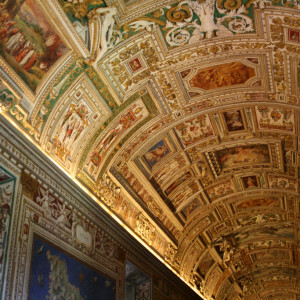 We will also look at how the Sistine Chapel still serves an essential role in papal politics today. Please note that while the galleries may be less crowded during an evening opening, the museums are still open to the public during our visit and you will be in the museums with other visitors. 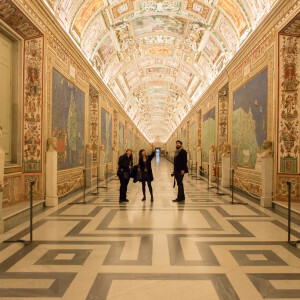 If you are looking to visit the Vatican when no one else is there, take a look at our After Hours Vatican Tour, which is scheduled several times each year. Keep in mind that we do organize other walks at the Vatican, including our popular four-hour Vatican Tour with Skip-the-Line Tickets, which includes both the Museums and a visit to St. Peter's Basilica. To assist you in planning your trip to the Vatican, we have created an informative resources page - How to Tour the Vatican. What is the dress code inside the Vatican buildings? Both St. Peter’s and the Museums are considered holy places. Men should wear slacks, and women should wear slacks or skirts below the knee. Shoulders must also be covered. If you are intent on wearing spaghetti straps or a halter-top, bring a shawl and expect to keep it around you. Shorts above the knee are not allowed on anyone, including children. These rules may seem unduly strict, but remember, you are a guest in the Vatican. Do people with disabilities pay to enter the Vatican? Giovanna is an art historian and Rome native. 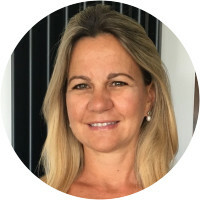 She has a Master's degree in art history from the Sapienza University of Rome with a specialization in Modern and Medieval art. 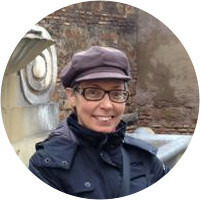 She works as an editorial consultant for a number of cultural organizations in Rome including the Superintendency of Archaeology of Rome. 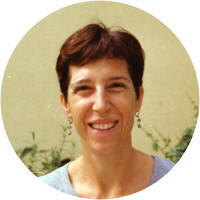 Giovanna is fluent in Italian (mother tongue), English, and French, and has a unique interest in Mannerism. 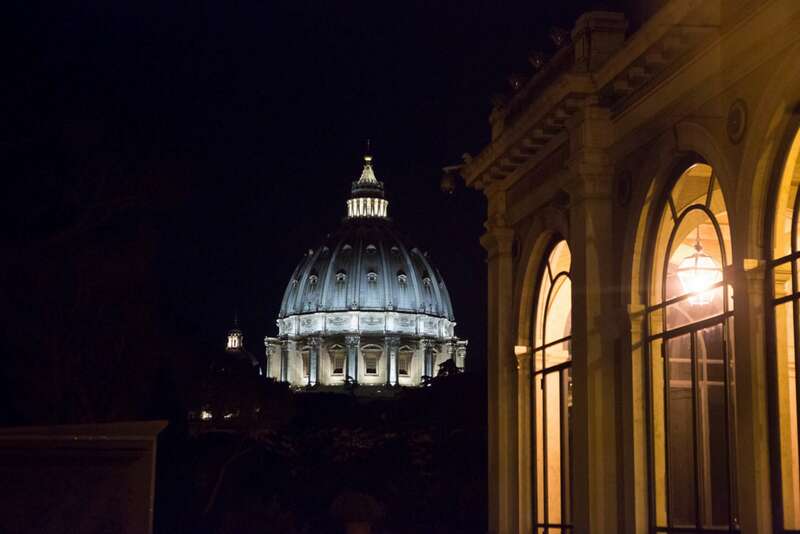 The night time Vatican tour will be interesting for those who are very interested in the church and religious history of Rome. We didn't find it quite as compelling as the Colosseum and Evening Rome tours. That said, the Sistine Chapel is worth the price of admission. Our docent Sabrina did a nice job of relating the rich religious and art history of the Vatican. Everything was perfect!! The meeting place worked well (we had dinner beforehand), Francesca was wonderful!!!! I thought she did a fabulous job, I will definitely suggest to others that go to Rome to take this same tour! !